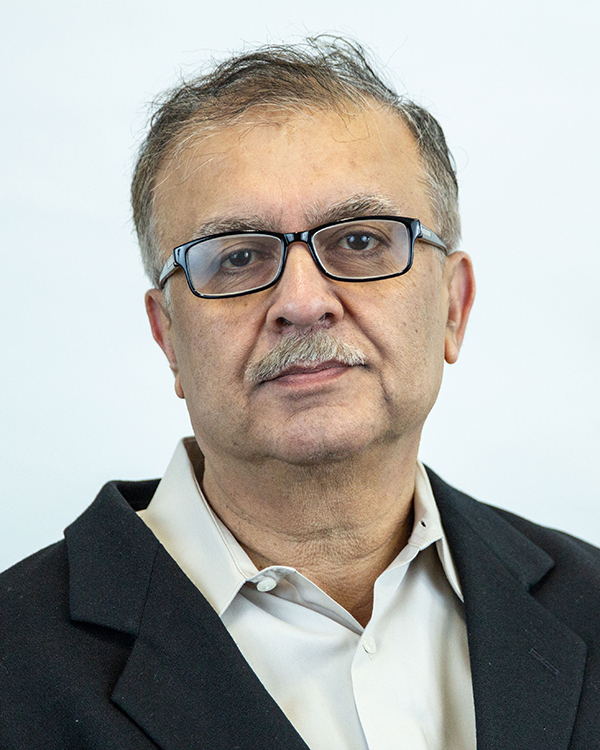 Shahid Ali, Ph.D., joined Rockhurst in 2000 and has served as a full-time faculty member instructing courses related to productions operations management, prescriptive analytics and Microsoft Excel expert certification. During his time at Rockhurst, Ali has been recognized for his intellectual contributions and research, evidenced by being awarded the Rockhurst Presidential Grant in 2002 and 2007, and the Dean's Summer Grant in 2001, 2003 and 2006. Ali has also served the Helzberg School of Management for three years as the senator for the Decision Sciences Division from 2002-2005. He has also served on the Rank and Tenure Committee from 2006-2009. Presently, his position on the Helzberg School Assessment Committee allows him to contribute to the assurance of student learning as an embedded program liaison officer. His areas of research interests include: logistics, mathematical modeling, supply chain management, resource management, and collaborative technology. Ali earned his Ph.D. from Texas Tech University in 1998, majoring in production and operations management, earned his MBA from Emporia State University in 1987, and his B.S. in chemical engineering from the University of Engineering and Technology in Karachi, Pakistan.